EK-FC1080 GTX Ti FTW3 is a high-performance full-cover water block for EVGA® GeForce GTX 1080 Ti FTW3 based graphics cards, based on NVIDIA Pascal™ architecture (GP102). 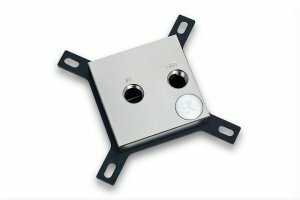 Please check our Cooling Configurator online compatibility system for detailed compatibility list! 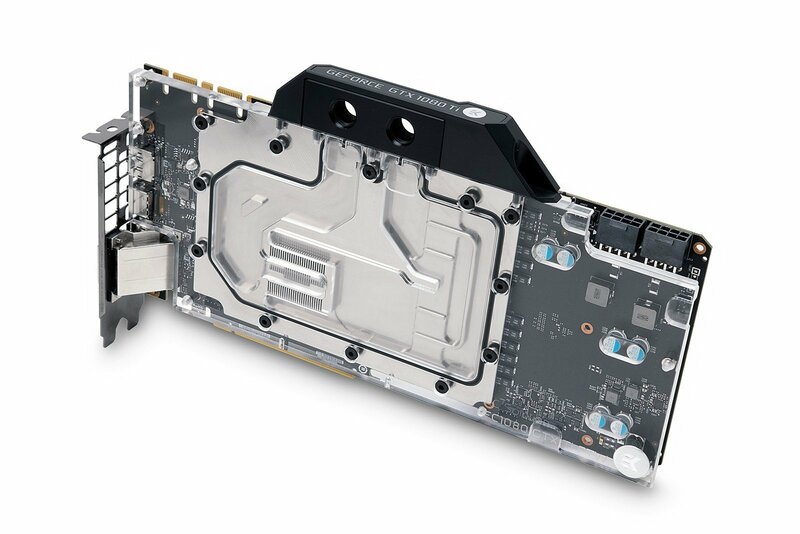 This water block directly cools the GPU, RAM, and VRM (voltage regulation module) as water flows directly over these critical areas thus allowing the graphics card and it’s VRM to remain stable under high overclocks. 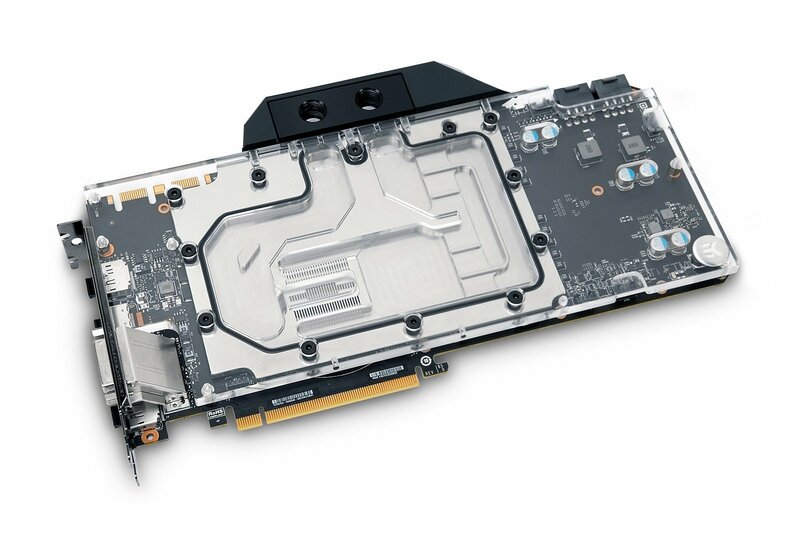 EK-FC1080 GTX Ti FTW3 water block features a central inlet split-flow cooling engine design for best possible cooling performance, which also works flawlessly with reversed water flow without adversely affecting the cooling performance. 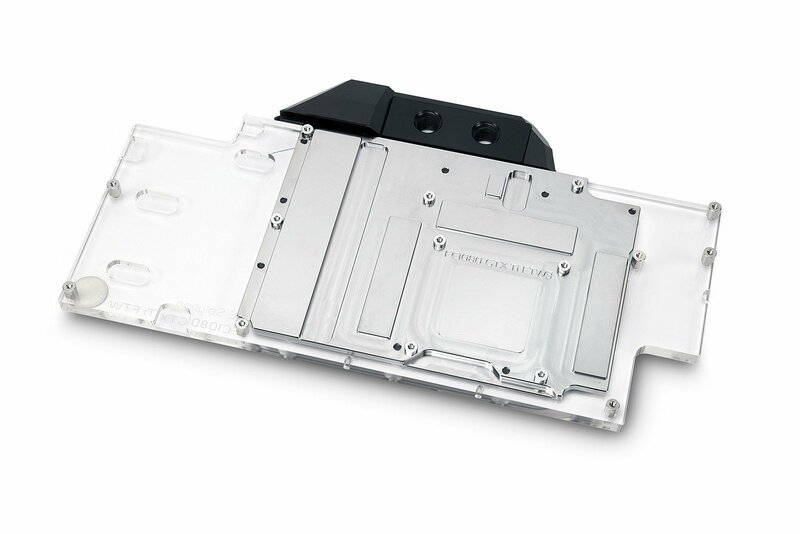 This kind of efficient cooling will allow your high-end graphics card to reach higher boost clocks, thus providing more performance during gaming or other GPU intense tasks. 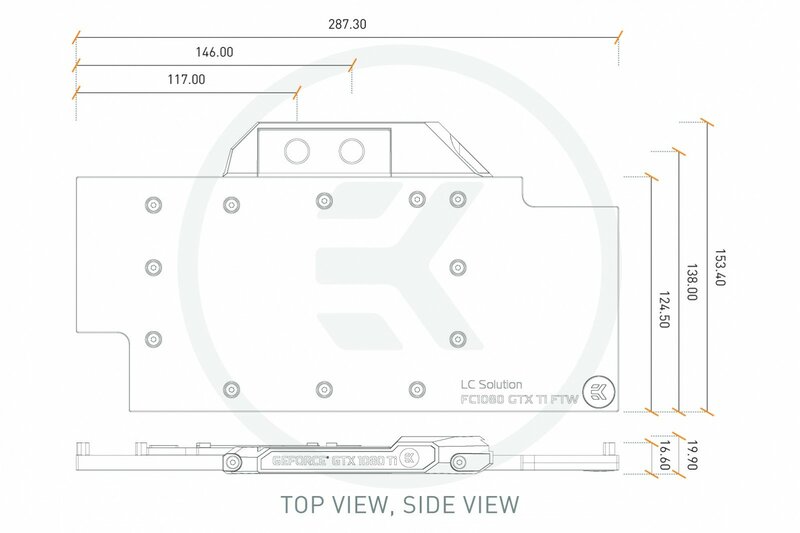 Moreover, such design offers great hydraulic performance allowing this product to be used in liquid cooling systems using weaker water pumps. 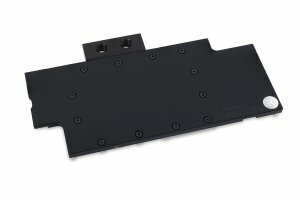 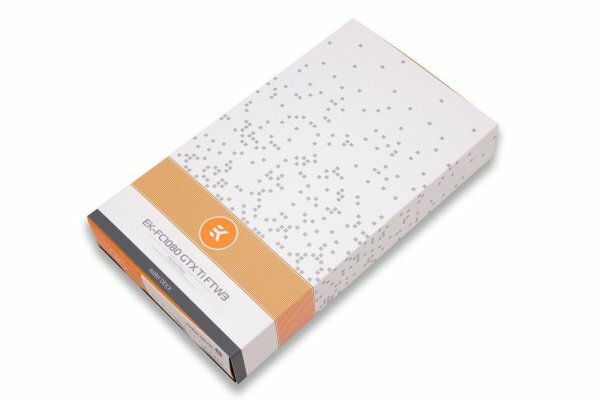 EKWB recommends the purchase of aesthetic retention backplate which improves the looks of your graphics cards and also provides some passive cooling to the circuit board VRM section. 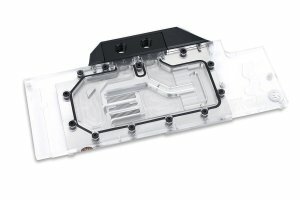 The EK-FC1080 GTX Ti FTW3 water block is compatible with EK-FC1080 GTX Ti FTW3 Backplates and the factory backplate as well. 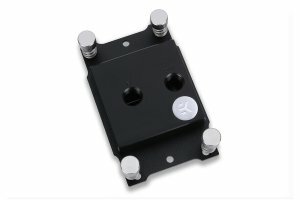 G1/4″ threaded fittings can be used on both sides of the FC terminal. Up to four EK-FC1080 GTX Ti FTW3 water blocks can be used on a single ATX form factor motherboard by using EK-FC Terminal (DUAL, TRIPLE or QUAD type) system or other means of interconnectivity. 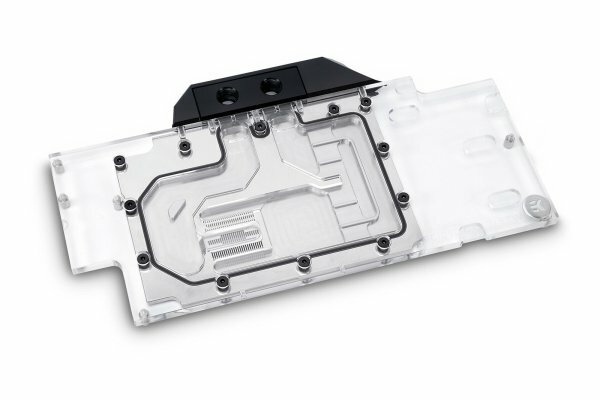 Please note that the old EK-FC Bridge & Link system is not compatible with this water block.